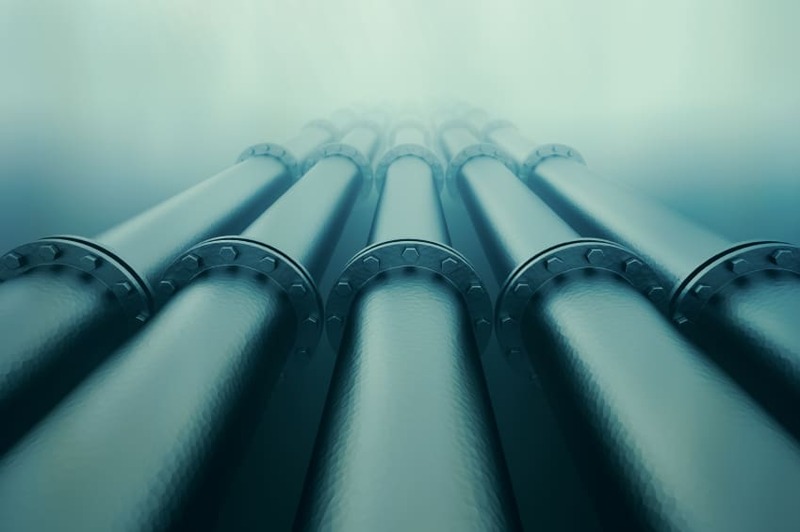 Smart robotics could soon be used to extend the life of pipes in Australia and around the world thanks to a $3 million research project into smart lining for pipes funded by the Australian Government’s Cooperative Research Centre Projects stream. Executive Director of the Water Services Association of Australia, Adam Lovell, said, “Water utilities around the world manage water and sewerage infrastructure to provide the most essential of the essential services. “In Australia, we have over 260,000km of water and sewerage pipes – enough to go around the earth more than six times. Around 70 per cent of it is underground and often forgotten, until there is a pipe burst under a major road. The inconvenience it creates is a growing issue in our busy cities and towns, but replacing kilometres of pipe is a very costly exercise. “Many water and sewer pipes in our cities and towns are approaching the end of their life and to completely replace them can cost thousands of dollars per metre. 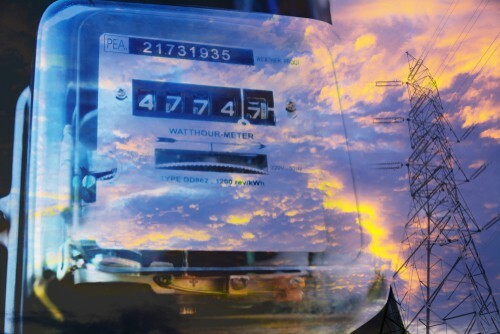 Water utilities can potentially keep customer bills down by using new materials or new smart robotics and sensors in repairing pipes instead of replacing them. Pipe lining technology has the potential to substantially increase the service life of pipes by up to 50 years at lower cost. Over the past five years, liner products have been introduced to the market, tested individually, but not widely adopted by the industry. Lining has had limited market penetration which can be attributed to limited demonstrable long-term performance, consistent standards and specifications. This project also presents an innovative opportunity for Australia to incorporate smart technology such as non-invasive sensing into lining products. The global market opportunity for smart lining products is significant, and estimated at more than $60 billion over the next 10 years, conservatively assuming linings are 10 per cent of pipe renewals. Australia represents five per cent of this market, so expanding market opportunities for Australian small and medium enterprises (SMEs) offers huge potential. 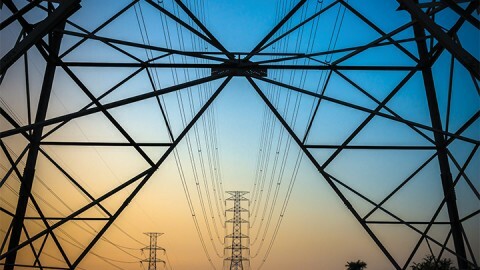 In addition to this, other benefits include improved public and environmental health benefits by minimising pipe bursts and leaks, lower costs of water to customers, and the potential for SMEs to sell lining and sensing products to other applications or industries such as oil and gas, and marine. “The market opportunity is significant, however there are currently no clear performance and application guidelines and standards in Australia. This has resulted in limited uptake of the technology and therefore investment of Australian SMEs in lining innovations,” Mr Lovell said. 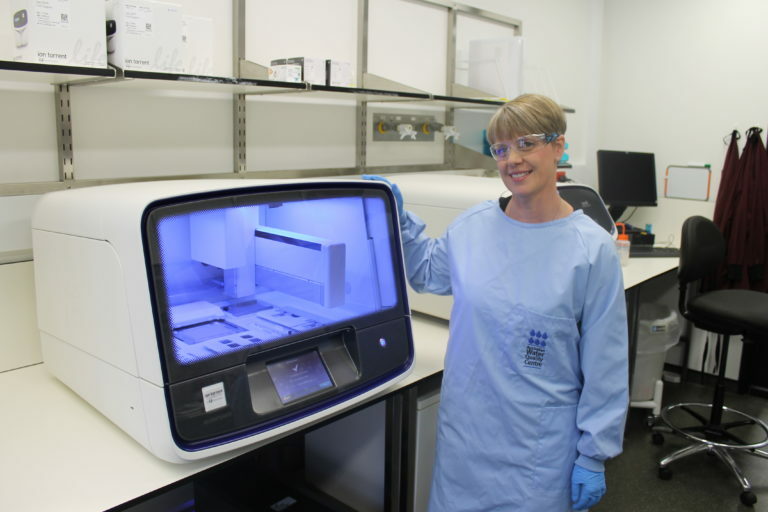 With the award of an extra $3 million Cooperative Research Centre Projects (CRC-P) grant from the Department of Industry, Innovation and Science, the project will see collaboration across the globe with 30 project partners. Led by the Water Services Association of Australia (WSAA), a team of manufacturers, applicators, utilities and research organisations have partnered to provide a project with positive outcomes for SMEs, water industry and the Australian economy. 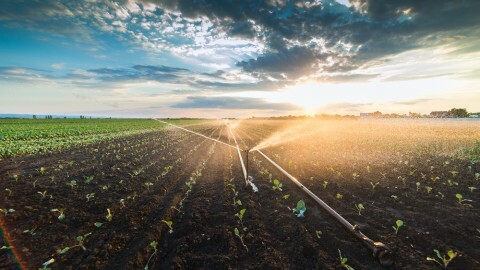 The participants include 11 Australian water utilities, 14 lining manufacturers and applicators, academic researchers across three Australian universities, the US-based Water Research Foundation (WRF), and United Kingdom Water Industry Research. Manager – Networks at Sydney Water, Gary Hurley, said, “As the largest Australian water utility, we look forward to governing the project partnership, providing water industry leadership to the other ten Australian utility partners and the two international research partners representing the US and UK. “Three Australian universities, Monash, University of Technology Sydney and Sydney University, will provide the research and work in collaboration with the lining industry partners to improve specifications, standards, products and services. The research activities of the project, running from March 2018 until the end of 2021, are designed to improve the understanding of product performance, improve utility asset management and provide Australian SMEs and manufacturers with a globally competitive advantage through development of know-how, services, standards and smart tools. The first of the field tests has recently begun with a smart liner installed by project participants Ventia and South East Water. 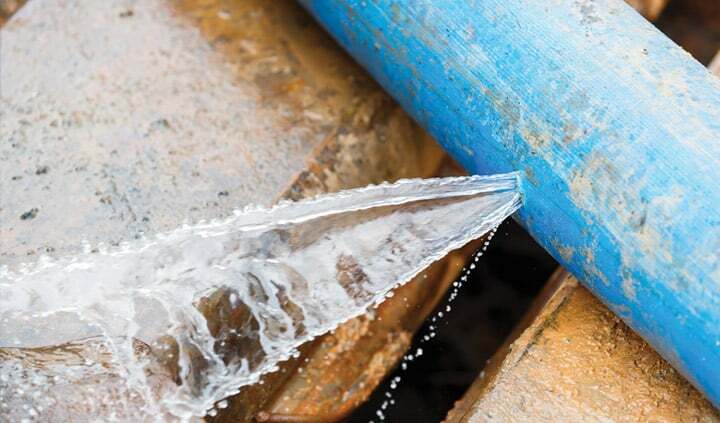 The month-long trial in Rowville, Victoria, sees the renewal of a redundant asbestos cement water main using Aqua-Pipe CIPP liner, installing 1100m of DN 100 and DN 150 liner. For this trial, a custom-made 88mm liner was developed for the Melbourne market to match the smaller asbestos pipes found in this region. The condition of the liner will continue to be monitored over the duration of the project. 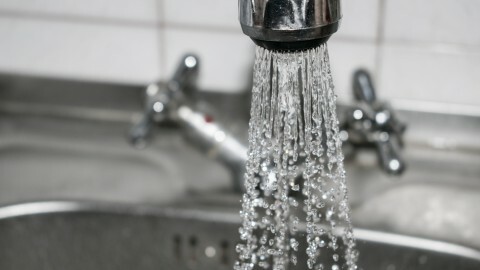 The overall project is valued at more than $24 million, with funding provided by 26 diverse local and international partners across the water utility, construction materials and non-profit water research sectors, and is expected to position Australia as a global leader in smart water infrastructure design, engineering, testing and management. The additional funding from the Cooperative Research Centre Projects program allows for industry-led collaboration for up to three years, to develop new technologies, products and services.